But before we get into that, lets start Maxs Corner — brought to you by Max Hasselhoff, Bytecoins integration engineer — with the evergreen issue of cybersecurity. Last week we looked at how much money was pouring into fintech from venture capitalists. Another tech sector drawing a lot of attention and receiving a lot of funding is cyber security. Cyber security issues are all over the news, from the US presidential election to the Cryptopia hack. Following the Cambridge Analytica scandal, where Facebook was shown to have gathered personal data on over 87 million users, legislation was introduced in the EU putting broad restrictions on data-collecting agencies. Security is a massive issue in crypto. Hundreds of millions of dollars worth of crypto assets were stolen from exchanges in 2018. 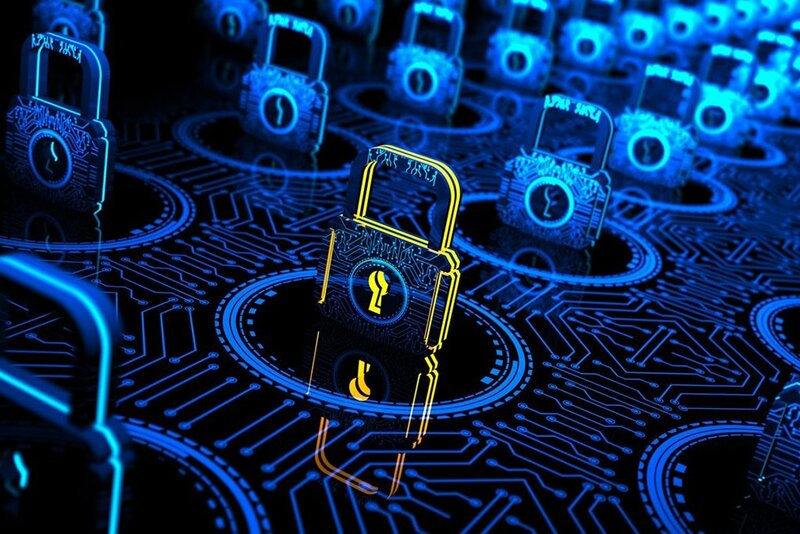 Major crypto platforms are constantly adapting to new security threats; we saw how Ethereum had to postpone their Constantinople hard fork last month after realizing that the changes would make their network vulnerable to hackers. The impact that any changes to a platform can have on its security must be weighed carefully. One of the newer Bytecoin developments on this front is the introduction of hardware wallet support, which will give users more options in terms of safe storage of their assets. Losing billions via security flaws is not compatible with a sustainable model of growth for the crypto industry. The onus must be on developers, platforms, and exchanges to right the ship while we still have time to do so. Opera, the popular desktop and mobile internet browser, has released the beta version of a built-in wallet for android devices. This release, currently only available in Scandinavia, is the first of its kind among internet browsers. As of now, the wallet only supports Ethereum, but there are plans to expand in the future. While the selection and availability of this release is quite small, this move is indicative of the general current. If mass adoption is going to take place, this is maybe how it is going to look. Cryptocurrency has to increase its convenience and this is a way of doing it. Crypto News Australia is an independent publication where you can find the latest Bitcoin, Cryptocurrency & Blockchain News. Crypto enthusiasts can personalise their news experience on our website to save time and get up to speed quick on important crypto currency news from Australia and Worldwide. Disclaimer: cryptonews.com.au aggregates, filters, sorts and ranks news from Australia and around the globe via public news sources. All content, views & opinions shown on this website belong to the respective author unless otherwise clearly stated. The information on this site is for educational and entertainment purposes only. We do not offer any financial advice or investment advice, nor do we endorse investments into any cryptocurrencies. Please be careful and do your own research and if you see anything not correct on this website please notify us immediately using our contact form. Thank you.